Jacki knew from a young age that dance was her passion. Dancing in various studios on Long Island, and taught a variety of classes such as tap, jazz, ballet, pointe and hip-hop expanded her love for dance. She attended the Long Island High School for the Arts, and continued dance through college and was captain of the Nassau Community College Dance Team. 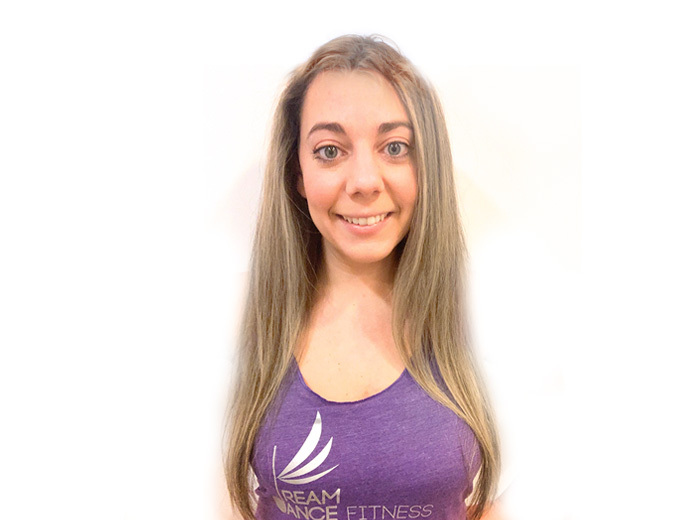 Jacki has had the opportunity to choreograph and dance with Long Island Dance Project, and continues to teach Zumba dance fitness, and Hip Hop! Expect a fun workout, high energy, and lots of laughing! Jacki is zumba certified.